Your Toronto concrete driveway should last for decades with proper construction and maintenance. If severe discoloration, cracking, settlement, or scaling develops, it might signal the need to repair surfaces. 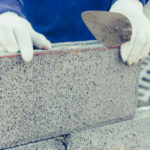 In many cases, concrete can be repaired as opposed to ripped out and replaced. 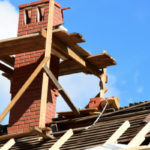 Even if an entire portion of your driveway has sunk, there is still hope that you can repair it instead of replacing it. 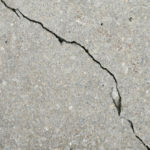 Cracks are a normal part of the ageing process for concrete. Small cracks are nothing to worry about, but without proper maintenance small cracks can balloon into much larger cracks. Driveway cracks that measure less than ¼-inch wide can be repaired using a liquid crack filler. Cracks this shallow do not indicate any type of serious damage. Be on the lookout for cracks that measure wider than ¼-inch, or more than a few inches in depth. If you see cracks of this size, it’s important to call out an expert to check for underlying issues. One crack turns into two, which turns into alligator cracking. Next thing you know, you’re faced with potholes. There are a variety of techniques that can be applied to breathe new life into old driveway surfaces. Drainage issues can lead to a lot of underlying issues, including pooling of water on surfaces, erosion of subgrade, and the list goes on. 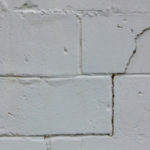 Natural wear and tear overtime—concrete gets old like the rest of us! 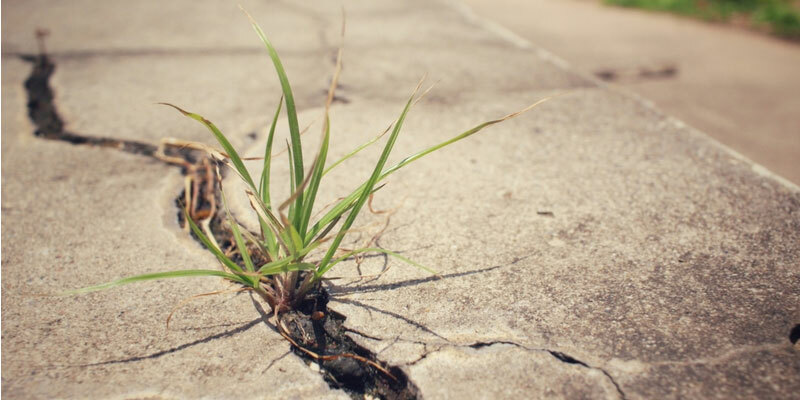 There are a variety of other potential culprits associated with concrete wear and tear, such as a stray tree root that grows underground and disrupts the subbase. It’s just as important to identify the problem as it is to solve it. After all, the only way to create an effective and lasting solution is to solve the problem and fix the damage it caused. If portions of your concrete driveway are sinking, it likely relates to a poor subbase or soil erosion. Slabjacking allows one to raise surfaces back to their original positioning by pushing a carefully selected combination of sand, fly ash, cement and other additives underneath the slab. Overtime, all concrete begins to show signs of cracking. A concrete overlay can be applied to cover up cracks and prevent worsening damage. Patching smaller holes or cracks can help postpone additional damages from forming. Eventually, patched holes will need to be dug out and replaced. Patching buys you some time before this is necessary. If concrete colors are faded or stained, consider adding a color hardener, integral pigment or other coloring enhancing medium. This can create a new and wear-resistant look. It’s a great option for concrete surfaces that have been neglected for many years. If your driveway is 20 years or older it might be time to consider replacing the entire thing. Driveway surfaces are badly deteriorating in multiple areas. Need help deciding if your concrete driveway requires repairs? Contact Toronto’s most trusted professionals at Turnbull Masonry!